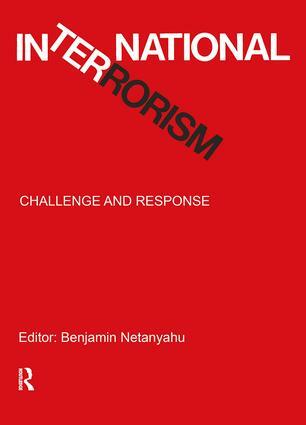 In 1979, several world reknowned politicians, ambassadors, academicians, and journalists met at the Jerusalem Conference on Terrorism to discuss the origins, nature, and future of terrorism and to propose measures for combatting and defeating the international terror movements. This conference marked a turning point in the world's understanding of the problem of terrorism and what has to be done about it. This excellent collection of articles expressing a broad range of political opinion on terrorism makes available for the first time the contents of that conference.